I am so excited to share something with y'all today: I left Etsy and opened my own online shop for my totes! If you didn't know, I make and sell totes! I currently offer 11 designs in my shop and I'm adding more as I create them. These are perfect teacher gifts because we know that teachers carry ALL THE THINGS! The cool thing is, each design comes in 2 different tote colors + your choice of vinyl! You can checked out my shop here. 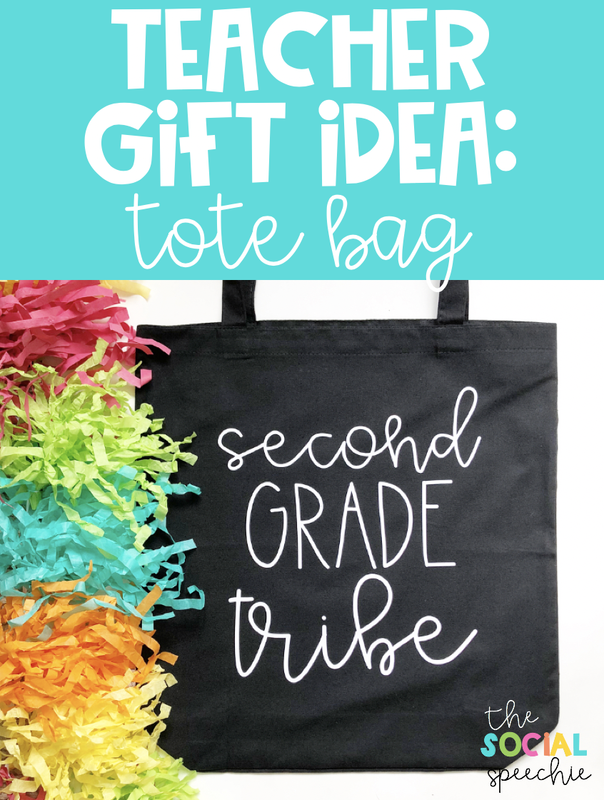 You can also click "SHOP TOTES" at the top of this page anytime. Thanks for all of your support, y'all! Congratulations Jess...your totes are the best!